StayWok3 is about the beginning of new hott tracks coming soon !!! Its going to be a lit summer!!! Thank you JCBeats For making this possible!!! Users who like Stay Wok3 - By Greg Gjerde Produced By: JCBeats. Users who reposted Stay Wok3 - By Greg Gjerde Produced By: JCBeats. Playlists containing Stay Wok3 - By Greg Gjerde Produced By: JCBeats. 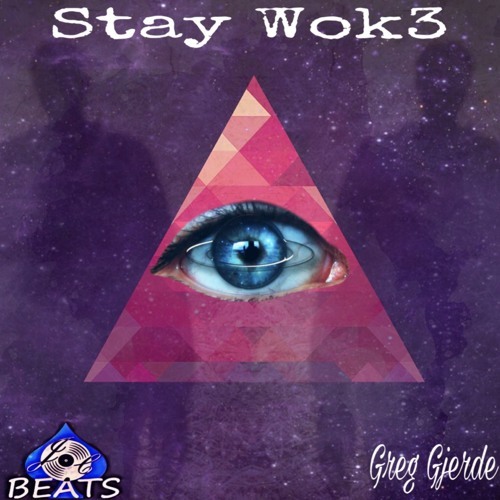 More tracks like Stay Wok3 - By Greg Gjerde Produced By: JCBeats.